Hear New Hope Club Start Over Again on Fun Kids! We absolutely love New Hope Club on Fun Kids and we play loads of cool songs by them. 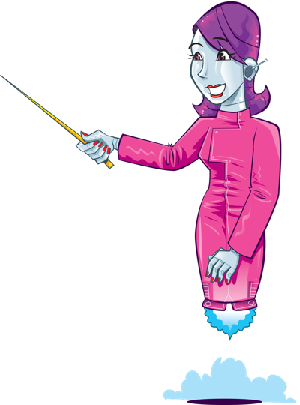 This one’s really popular at the moment, so we just had to share it with you! It’s called Start Over Again and we’ve put it on the Fun Kids playlist, meaning you’ll hear loads more of it on air! If you’ve never heard of them (where have you been?!) New Hope Club are a British pop rock band from Northern England. 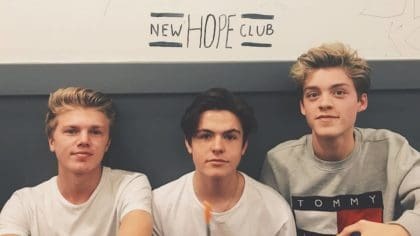 New Hope Club have three members, George, Blake and Reece! We spoke to the band a few weeks ago about what it was like to make a song for a movie – watch it below! By the way, if you love New Hope Club as much as we do, you should take our quiz about them! Click here to take the New Hope Club quiz! We’ve added Start Over Again to the Fun Kids playlist meaning if you listen, you might hear more of it on the radio!